With each of the suspects having a motive, opportunity or connection to David Walker, Cassie and Sunny try to join the dots to discover who actually killed him 25 years earlier. Cassie turns her attention to investigating the goings-on at the Brentford house and the theory that one or more of the suspects may have been abused at the gatherings that took place there. 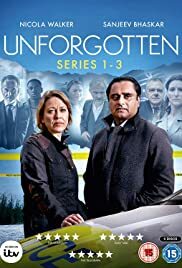 How many episodes of Unforgotten have you seen? yes, it's a murder and a 'whodunit' but it is so much more than that. the characters are well directed and acted and feel totally believable. the detective work builds as the story unfolds and leaves you wanting to know what happens next. it's not like any wam bam cop story from the US which may not be to everyone's taste. it's just far more realistic and solid with each character 3d. there's some humour and some sadness and lots of realism. the characters are real people, they don't have ridiculous hair, teeth and smiles or know things in a semi mystical way. they work it out and have hangovers and sometimes cry. You know, like real life. 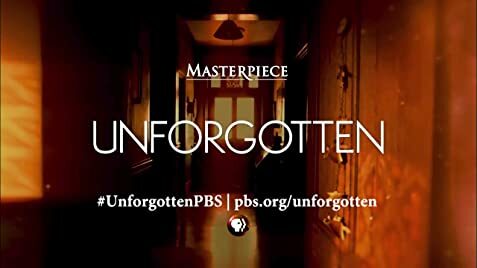 I thoroughly recommend that you watch this. 71 of 83 people found this review helpful. Was this review helpful to you?